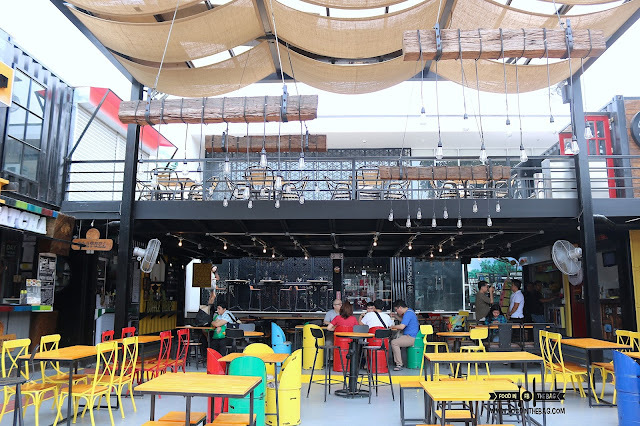 Located along Visayas Avenue, the FOOD HIVE is a new up to date food park that would cater to foodies in the north. 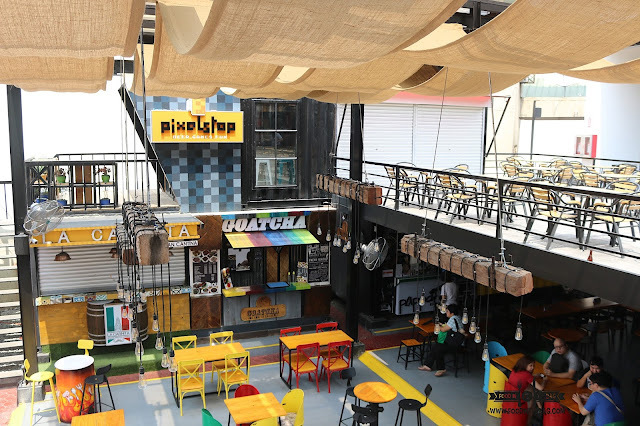 With a setup to attract millenials and oldies alike, everyone is welcome in this newly established food haven. 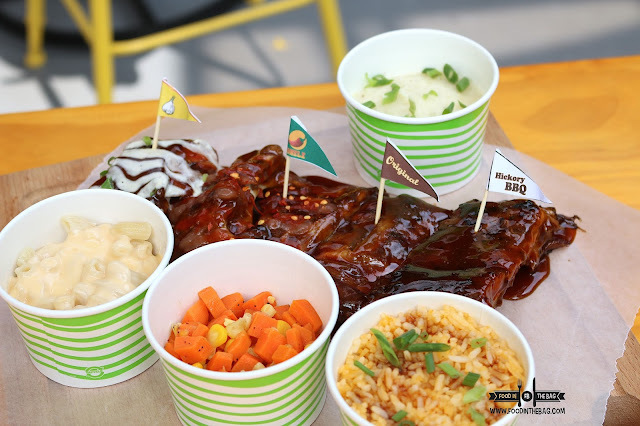 Having a lot to offer, FOOD HIVE prides itself as the only park that has celebrity chefs as partners. 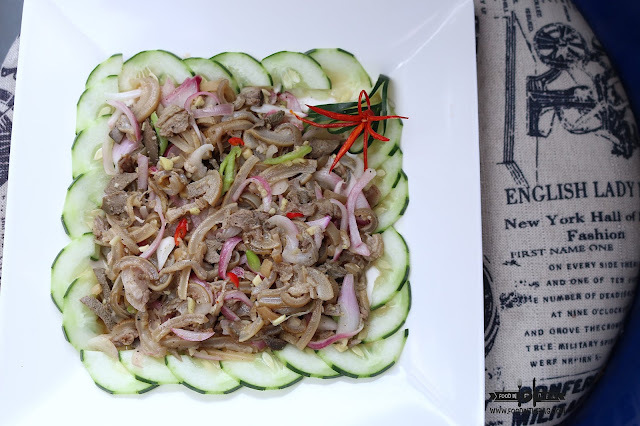 As such, dishes are quite up to par with some of the popular restaurants in the metro. 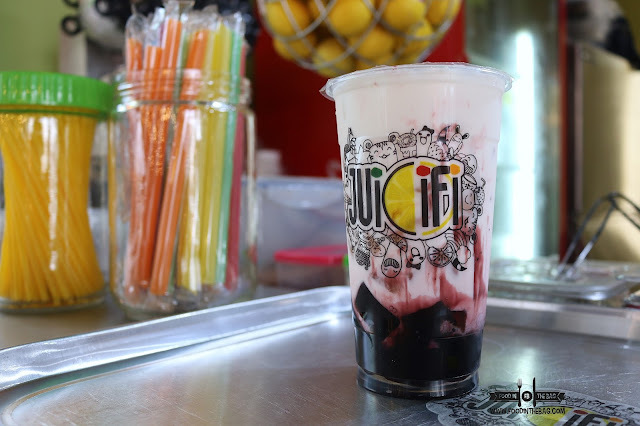 One could start of with JUICIFI when it comes to refreshments. Here, they provide you with a list of drinks that you will enjoy. From yakult, to milk and even fruits, you won't go wrong with whatever concoction you decide to go with. If one would like to go for something heavy, BAB and BOY'S SMOKE SHACK got you covered. Here, they make it simple. Ribs that are fall off the bones and juicy. Each bite makes you smile with delight. Definitely a must eat with your bare hands. (Yes, they have plastic gloves). 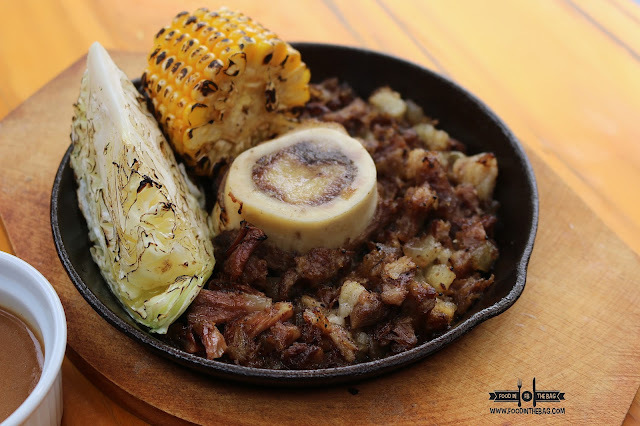 If you're into Filipino Cuisine, BLAZE could offer you some SIZZLING BULALO SISIG. Served with some flair, it's best to be partnered with rice and with lots of gravy. 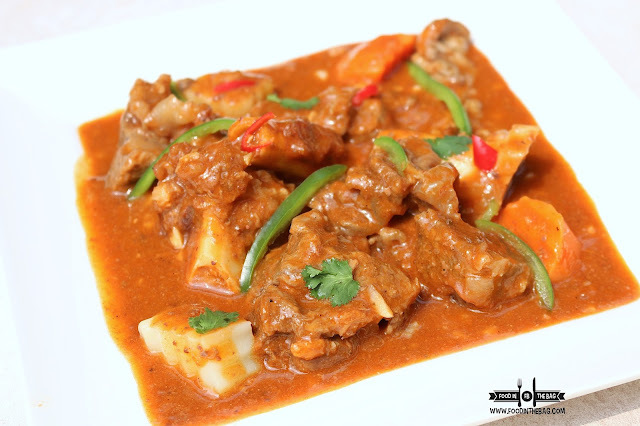 A creation of Chef Ed Bugia, this one would make you forget about your diet. For something unique, GOATCHA would be your peg. That afternoon, the KILAWIN and the KALDERETA were served. The kaldereta was a bit on the bland side. Too normal but the KILAWIN was spot on. The flavors were strikingly good. Your taste buds would jump for joy with each bite. For some Japanese mix, HAMARU got you covered. This place is more than just a stall. It's actually a stand alone restaurant located at the back of the park. It has two floors of air conditioned seating and a dedicated wait staff. Unfortunately, you can't bring other food inside but you could order from them and eat the food in the alfresco area. A couple of dishes that were pretty impressive would be the OYSTER MOTOYAKU and the SAKURA BLACK. 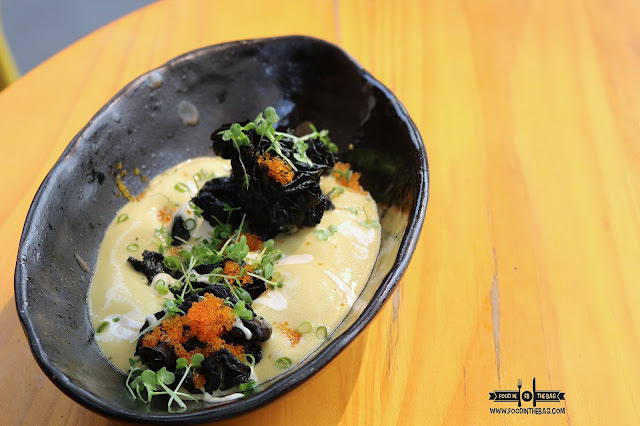 The sakura is actually chicharon bulaklak or deep fried intestines coated with squid ink. It's basically laid down on some interesting sauce. 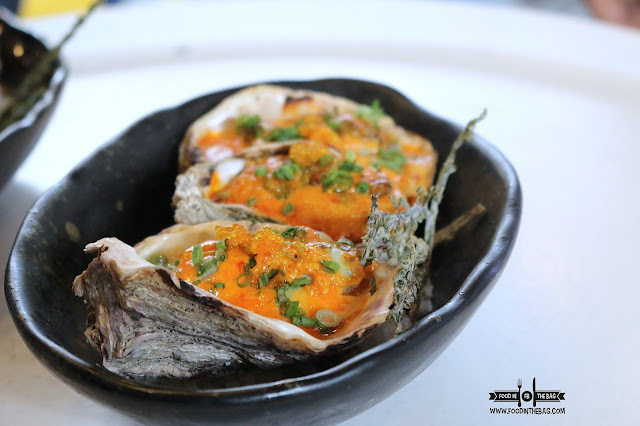 The other dish would be oysters covered with different Japanese flavoring. Baked to perfection, one order is not enough. 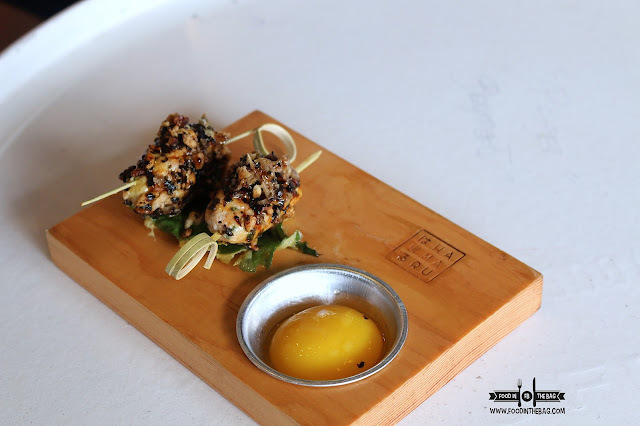 Aside from these picks, there are a lot more to try in the FOOD HIVE. 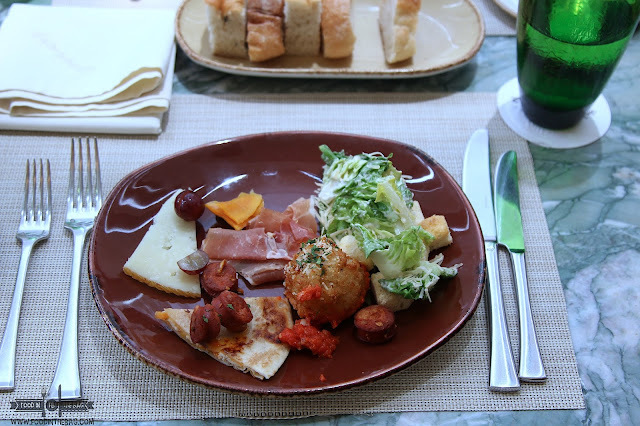 A day or two is not enough to fully cover and appreciate all the dishes the place has to offer. Other than these, there are also wings, nachos, bubble wraps, porchetta panini, and some sweet desserts as well. Needless to say, the FOOD HIVE has a lot to offer. There's a uniqueness in the food that they serve. You don't see them often. Also, there's a reason why celebrity chefs are featured on their poster. 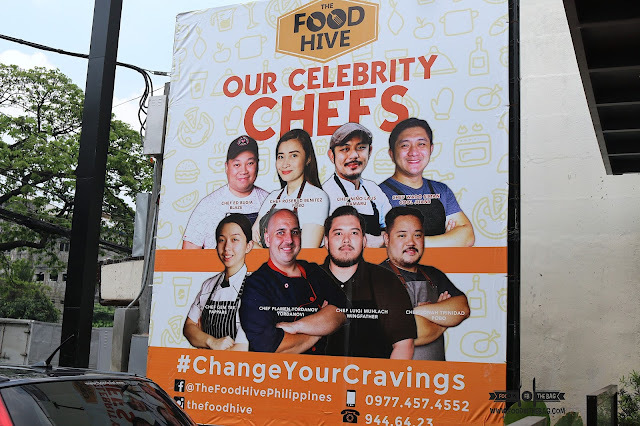 It's because these guys partnered with food hive to create some culinary surprises for its guests. You could check them out everyday from 12noon to 12 midnight. Parking is a little bit tough during peak hours as they could only handle a few cars double parked to one another. Better to come in early and save a spot. Coming from Quezon City Memorial Circle, exit on Visayas Avenue. After a 5-10 minute drive, you will see the food park on your right.